This is perfect for testing the Asian market, short-term projects, and for tracking the effectiveness of advertising campaigns in Hong Kong. As the financial heart of Asia, Hong Kong is one of the world’s top financial centers. 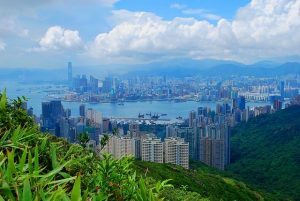 If you’re looking to establish a business presence in Asia, Hong Kong is a good starting point — and you can easily begin with a virtual Hong Kong phone number. Why Get a Hong Kong Virtual Phone Number? By ordering a Hong Kong virtual phone number, your business will instantly look as though it has a branch office in Asia. Yet, you can have the calls forwarded to your office in the United States or any other country. Your existing staff can handle the calls from your existing office. There’s no need to rent office space in a Hong Kong skyscraper or go through the hassles of building an offshore team. With a virtual global phone number, your callers in Hong Kong can reach you conveniently and without incurring expensive international toll charges. You can even set up the virtual phone number like a PBX system, allowing your callers to follow voice prompts in order to be transferred to the appropriate department, person, or voicemail. Whether you run a large company or a small business, your virtual phone number adds professional credibility and the prestige of a Hong Kong business location. 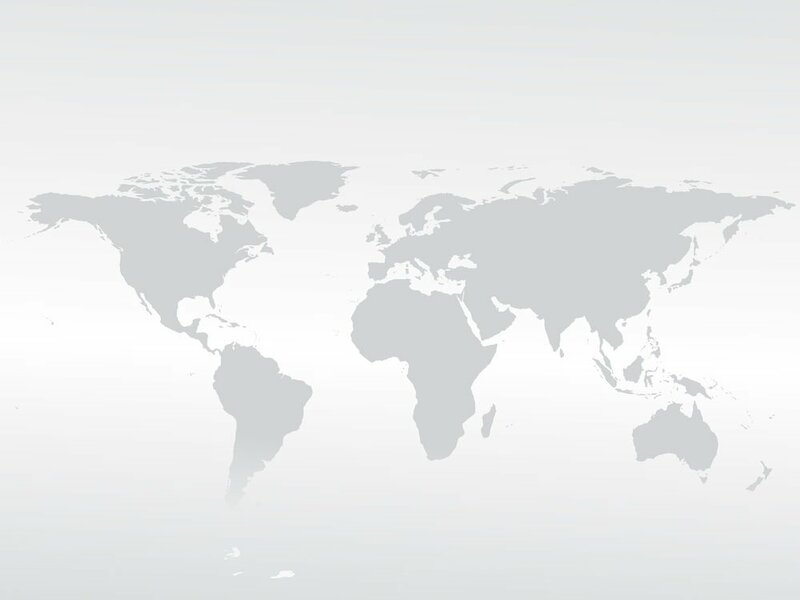 Our monthly global virtual phone number plans allow you to get a Hong Kong international call forwarding number on a month-to-month basis without having to sign a contract. This is perfect for testing the Asian market, short-term projects, and for tracking the effectiveness of advertising campaigns in Hong Kong. You can keep your virtual number by renewing each month, or cancel at any time without penalty. Getting started is easy. Simply choose whether you prefer a toll free or national (+852) global virtual phone number for Hong Kong. Next, enter your destination phone number. This is the number where all of your Hong Kong calls will ring to. This phone number can be located virtually anywhere in the world, and you can change it as desired. From there, choose your monthly plan, which is based on the number of minutes you expect to use for the month. You can change your plan each month. For example, if you expect a low volume initially, choose the Basic plan. You can always upgrade as your call volume goes up. Whether you plan on using a Hong Kong global virtual phone number for a few weeks or for many years, our flexible plans, advanced features, and exceptional audio quality set our service apart. Sign up for a Hong Kong virtual number today.